Wide Receiver Jimmy Smith is arguably the best player, and definitely the best player, in the rather short history of the Jacksonville Jaguars. 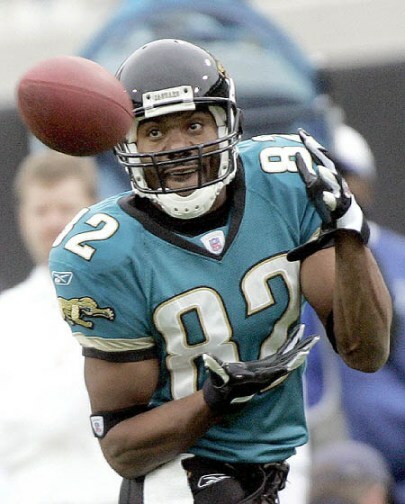 Smith was one of the first additions to the newly created Jacksonville Jaguars in 1995 and he spent the next 11 years as one of the best receivers in the NFL. Although Jimmy Smith is revered by most today there was a time in his career when things did not look so bright. 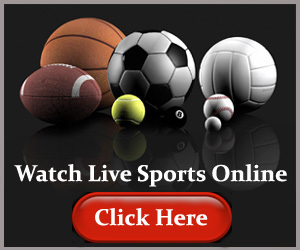 Jimmy Smith attended Jackson State University where he played wide receiver for the Jackson State Tigers and attracted the attention of numerous NFL scouts. There was not much premier talent at wide receiver in the 1992 draft but there were plenty of receivers that were pegged to be good NFL prospects and Smith was one of those receivers. The Dallas Cowboys used their 36th pick in the draft to select Jimmy Smith, making him only the third receiver to come off of the board. Not many people expected a 2nd round wide receiver to come into the NFL and establish himself as a world beater right from the start but if there was any team where that had a chance of happening it was the Dallas Cowboys. His Smith’s first two seasons with Dallas the Cowboys ended the season with a Super Bowl victory each time, unfortunately Smith can’t claim to have much to do with it. In his first two seasons with the Dallas Cowboys Jimmy Smiths contribution to the team on the field can be summed up by one four letter word, zero. In two complete seasons with the Cowboys Smith failed to make a single catch, though it must be noted that he was active for only 7 games and was dealing with a series of injuries that culminated with an appendectomy in 1993 that was nearly fatal and put Smith on the injured reserve list for the entire season. After Smith and Cowboys owner Jerry Jones got into a conflict over whether or not Smith should be paid for the 1993 season the Cowboys cut the seemingly injury prone wide receiver prior to the 1994 season. Smith spent the entire 1994 season waiting for another team to scoop him up but none did. Having reached rock bottom 1995 could have been the year that Smith called it quits had coach Tom Coughlin of the newly established Jacksonville Jaguars come looking for a talented receiver to hear their roster. While most wide receivers catch their first NFL pass in the first few games of their rookie season or at the very least by the end of their rookie season, Jimmy Smith had to wait until the ninth game of his fourth season in the NFL before he caught his first official pass. Jimmy Smith only caught 22 passes for 288 yards and three touchdowns in his first year with the Jaguars, but it was much better than not having any production at all. Jimmy Smith broke out in a big way in 1996, racking up 1,244 yards and 7 touchdowns on 83 receptions. While his performance was definitely Pro Bowl worthy as usually happens in the NFL an unknown player has to wait until the year after a great season to make it to the Pro Bowl. In fact, Smith would make five consecutive Pro Bowl appearances over the next 5 years from 1997 to 2001. After his breakout season in 1996 Jimmy Smith went on a run that you only see from the elite receivers in the NFL. From 1996 to 2005 Jimmy Smith only had one season that failed to eclipse the 1,000 yard mark and that came in 2003 when he played in only 12 games due to injury but still managed to to tally an impressive 54 receptions for 804 yards and 4 touchdowns. In terms of statistical production 1999 was easily Jimmy Smith’s best season in the league as he hauled in 116 balls for 1,636 yards and 6 touchdowns.